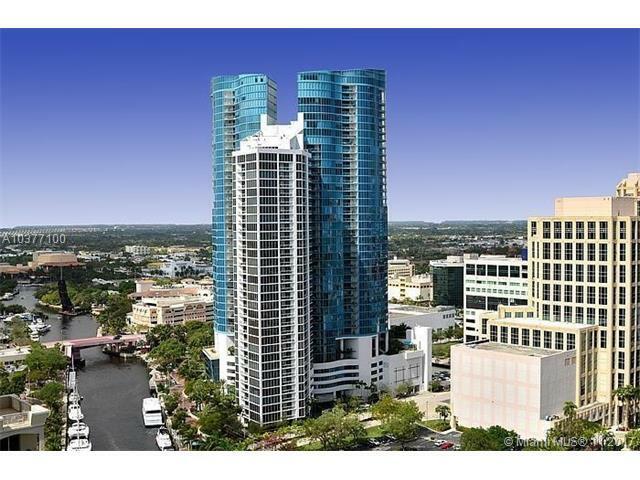 Spectacular High Rise condo located in Ft Lauderdale's Landmark tower, the preferred Las Olas River House. Secured lobby with Koi ponds. 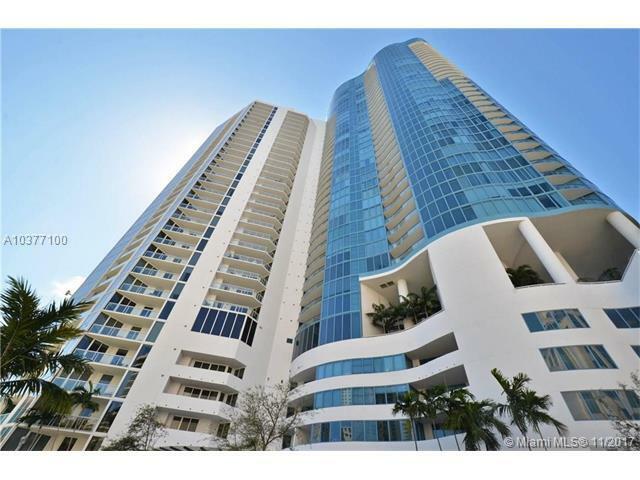 Elevator takes you directly into your private foyer with double door entry into this beautiful unit. 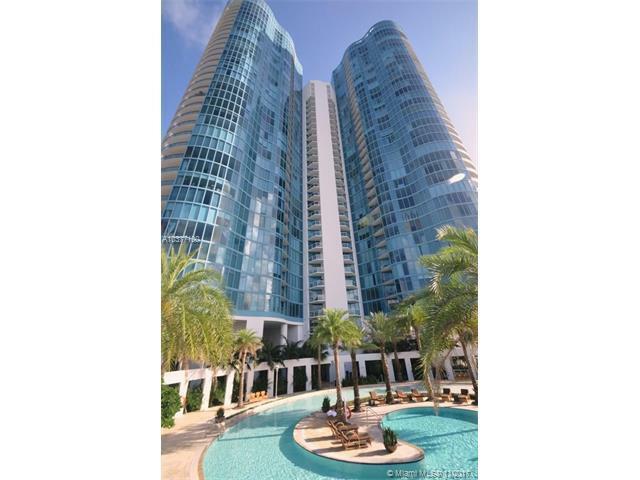 Marble floors, Large open gourmet kitchen with stainless steel appliances/granite countertops, amazing river/park/pool views from all sides! Split floor plan with large balcony off living area. Five star resort amenities including valet service, concierge, world class fitness center, tropical pool deck/party rooms and more! 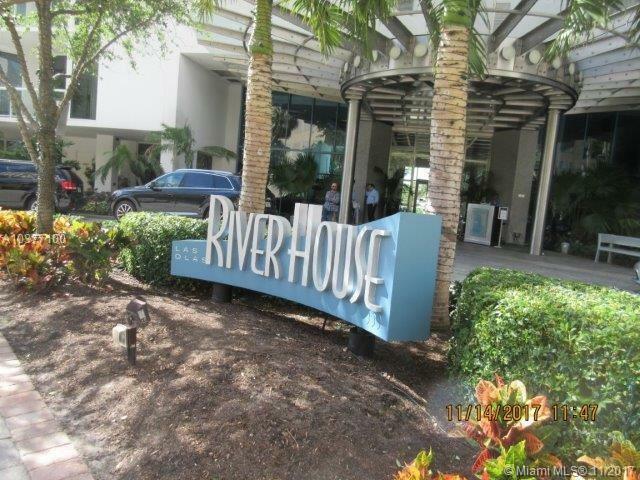 Walking distance to the exquisite restaurants in Las Olas, center of performing arts and museum of arts. Must see!